I feel like moving and starting fresh gives me a whole lotta new favorites! When my surroundings change, I like to change everyyything from the perfume I wear to the way I make my coffee in the morning. I may even make a new playlist or two and start a new book. I just like to introduce new little joys into my life, so that I will always remember this season of my life by those things. For example, Bath and Body Work’s Forever Red body wash always reminds me of my freshman year of college because I used it back then, and anytime I sip a green tea lemonade from Starbucks, I remember my morning drives to school senior year of high school. It’s a fun way for me to mark the passing of time. You should try it, too! So without further ado, let’s get in to my current favorites! I also finally watched Under the Tuscan Sun on Netflix. It’s cute! It’s not the-best-movie-ever, but it’s a good paint-your-nails-and-do-a-face-mask movie. Ya know?! I went through a phase about 6 years ago where I was obsessed with all things Italy. I wanted my honeymoon there (kinda still do if I ever get over my fear of flying), I decorated my room Tuscan-style (a.k.a. 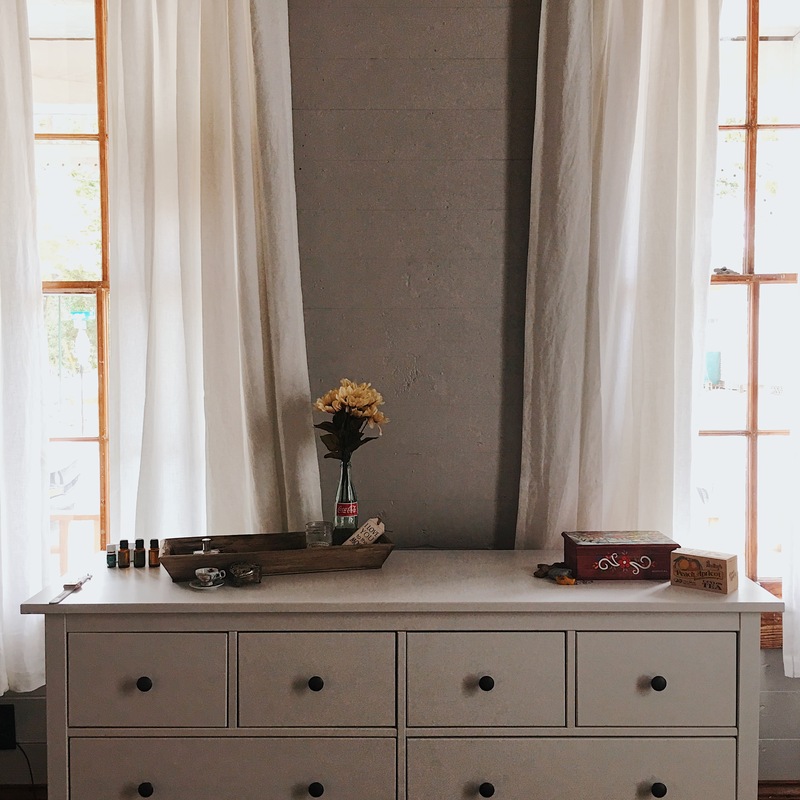 heavy drapes with red accents, a fake ivy plant, an old wooden chest, and dark wood bookshelves), and watched Letters to Juliet every night for a week while painting my nails bright red and trying to do beachy waves in my hair. Yup. When he was here to help me move, he showed me some of Andrew Benjamin’s music. He’s extremely versatile and I love that because I don’t like listening to an album where every song sounds the same and you can’t tell when the song has changed. Anyway, we are now Twitter friends with Andrew and he’s seriously SO nice and genuine. I love that he connects with the people that love his music! 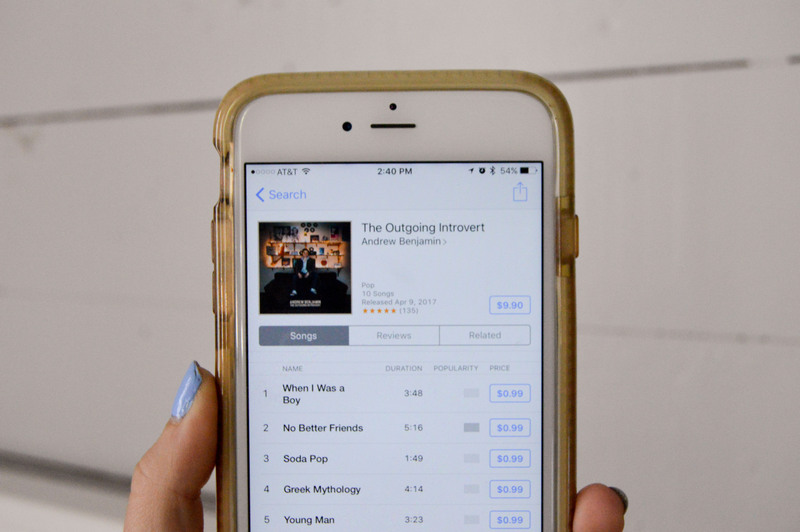 So I had to let you guys know if you need some good gym music, car jams, or something to add to your study playlist, download “The Outgoing Introvert” on all streaming services! Also, he totally stole my name for an album when I decide to switch career paths someday. ? 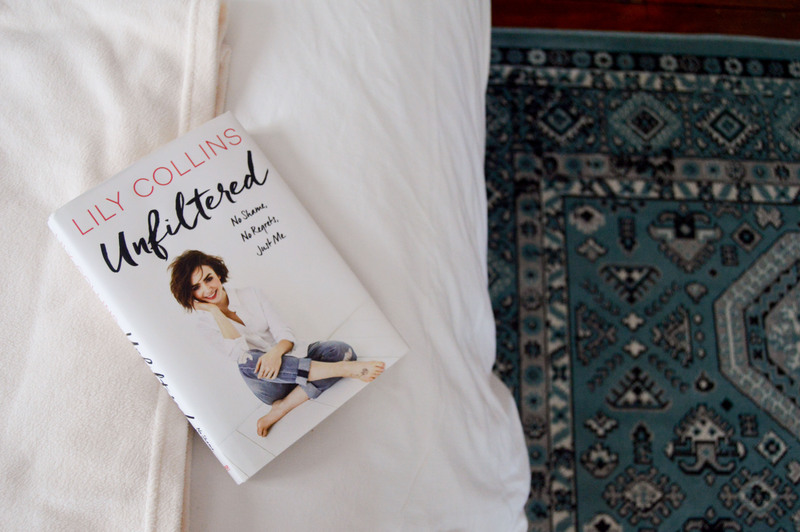 The book he had me get was Lilly Collins’ Unfiltered. And ya’ll – I devoured this on the flight. I’ve always admired Lilly Collins – she’s so graceful and confident and I love her style. 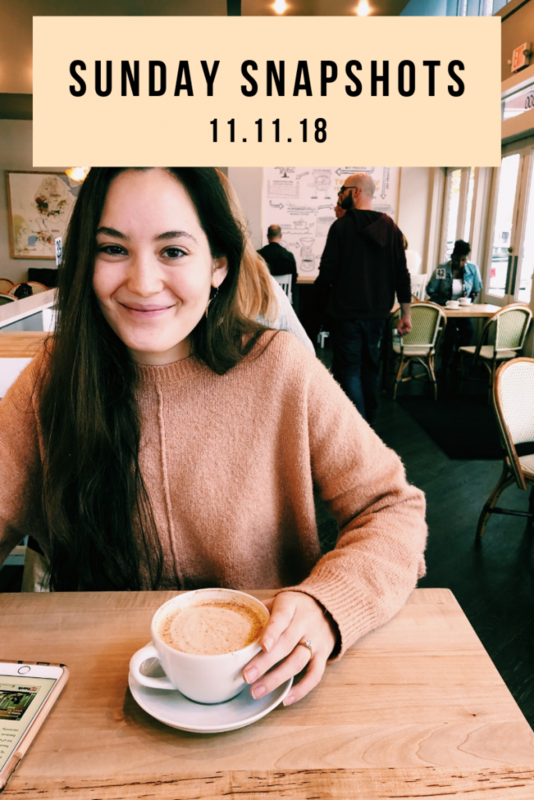 She describes her biggest insecurities in this book and some of the trials she’s faced in the hopes of being more open, honest, and starting some very important conversations. I love how she’s using her platform and her voice to speak some really great truth! Seriously loved every minute of this book. I couldn’t pick just one favorite, because ever since I started my food Instagram account….EVERYTHING is my favorite. Vegan/GF tomato basil soup. Healthy Energy Bites. Vegan and GF chocolate muffins. ALL OF IT IS JUST SO YUM. 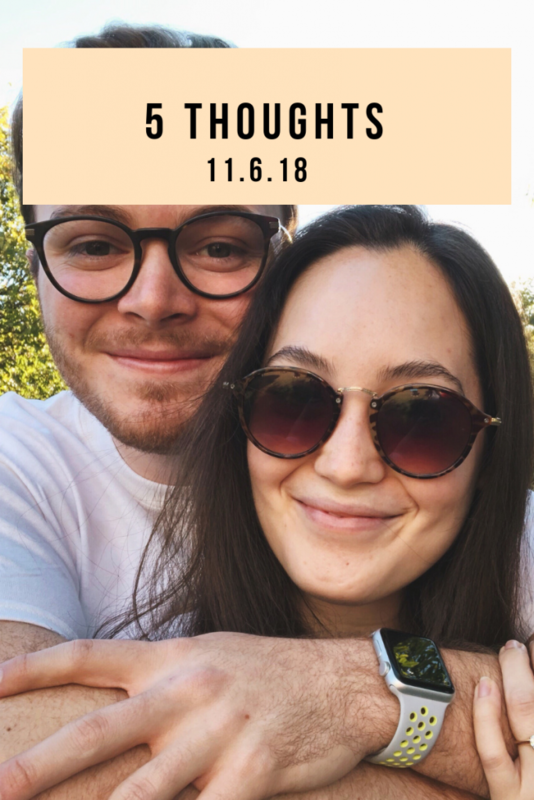 So be sure to follow along if you haven’t already! 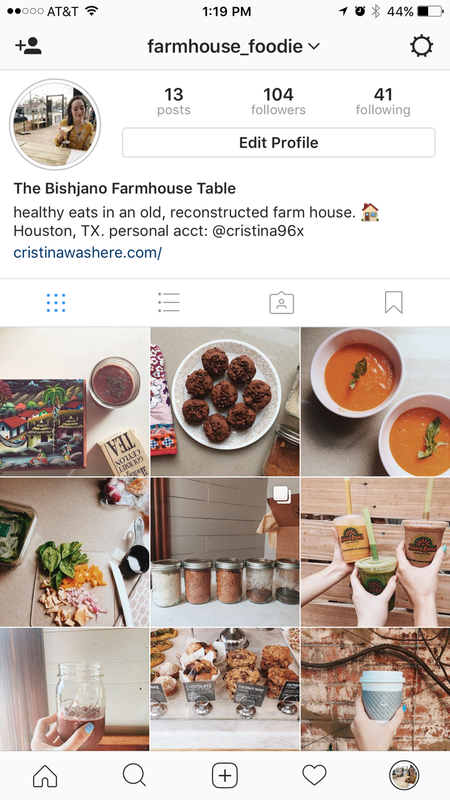 **Update** I changed the name of the account to Cristinawashere_food, so be sure to follow that new handle! 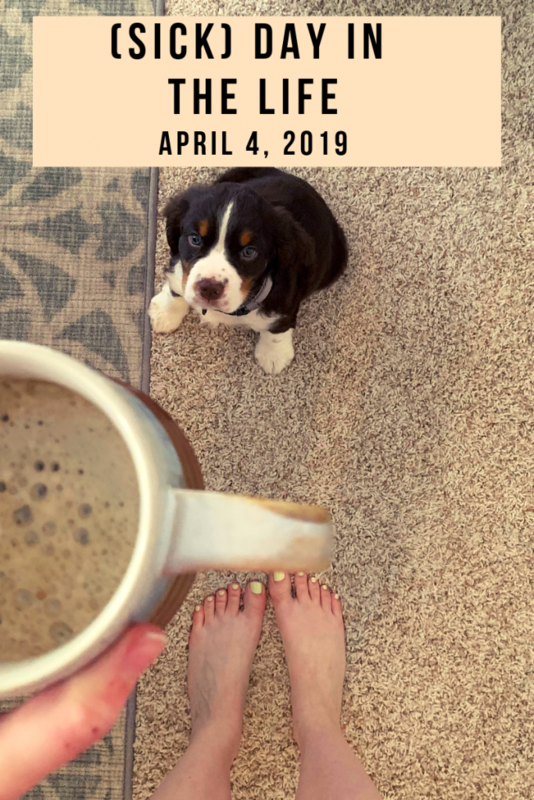 Ok so the turmeric latte is a yes from me, but since I’ve already talked about it for like 3 days straight let me just link you to the post where I shared the recipe. Here ya go! 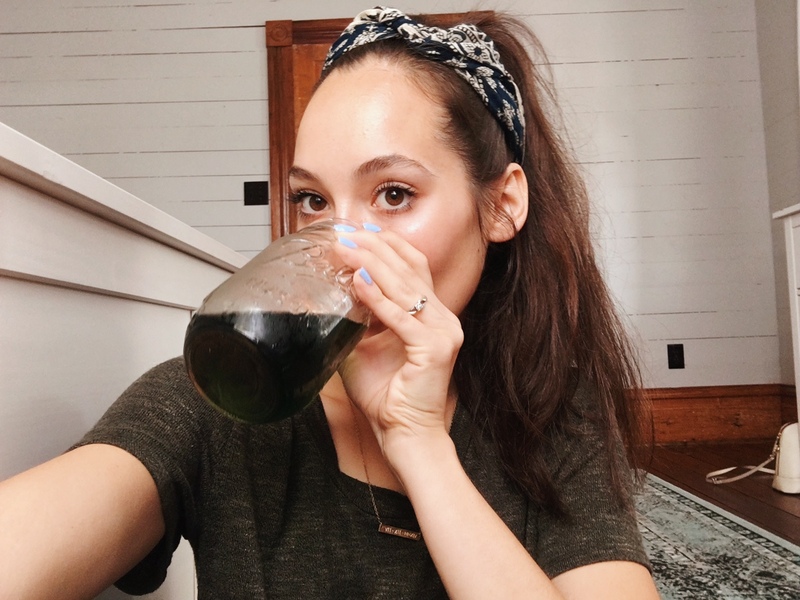 I’ve also been looooving my chlorophyll drops recently and so many of you have asked how I like them, what they do for me, and what kind I have. I have the drop form in a little bottle I ordered on Amazon, and it’s the Vitamin Shoppe brand. You just empty and entire dropper full in your water (I do about a pint size mason jar full) and wa-la! It only gives your water a slight minty taste, but it doesn’t taste weird or anything. It gives my skin a nice springtime glow and gives me an energy boost, so I drink this instead of having a second cup of coffee. I found her account a couple weeks ago and I love her pictures and workouts! Her little baby is super cute and she’s such a fit mom! My sister Caroline and I have tried a couple of her workouts while at the gym and they leave us TIRED and SORE. It’s awesome. I love listening to food and nutrition podcasts to learn more about what I fuel my body with! 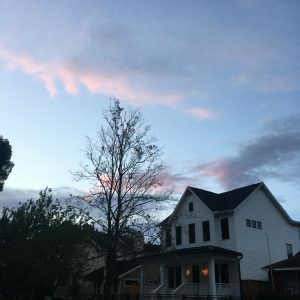 The Nutrition Diva podcasts has some really interesting ones, and they are perfect to listen to while I’m walking to the gym or driving to school. YA’LL……ya’ll. …..YA’LL. It’s been a while since I’ve been this hooked on a Youtube channel. It’s really hard for me to find Youtubers who are A) genuine and stay away from drama and B) have a similar health lifestyle to me. For example, I have people that I like to watch on Youtube, but they are vegan so I can’t really match their “What I Eat in a Day’s”, know what I mean? Or maybe they are a body builder and count macros and eat like twice as much as I could ever dream of. I really try to get a lot of my health and fitness inspo from Youtubers because I feel like that’s much more fun than scouring the Internet for hours on end to read random articles. But I found Sarah’s Day on Youtube and I’m obsessed with her. Obsessed. Like, if I ever met her in person, I would definitely cry. It would be awesome and embarrassing. 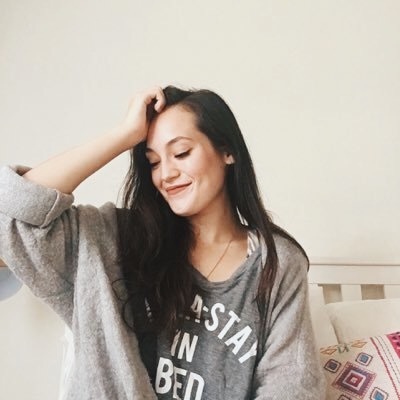 She’s an Australian Youtuber who does a lot of plyometric and Pilates based workouts. We are about the same size and we love the same exercises, so I get a lot of ideas about what to do in the gym from her! Our eating styles are also super similar: holistic, intuitive, and somewhat Paleo-based. She’s also intolerant to dairy and stays away from most grains, so I’m getting a ton of good meal ideas from her. She’s the one who inspired me to start my food Instagram account. Thanks, Sezzy! You’re not reading this, but I’m obsessed with you! You have really cute clothes! You and your BF are super cute! Move all the way to Texas please and be my friend! I just wrote like 300 words of this blog post about a Youtuber. Yup. Ok guys, this is a LONG favorites post, so let me sign off and let ya get back to your day. Let me know if you listen to some Andrew Benjamin tunes, try chlorophyll water, or read the Lilly Collins book! I’m all ears to hear what you think!